Words: Jewish Book Week. Anna Nyburg, Daniel Snowman and Monica Bohm-Duchen. 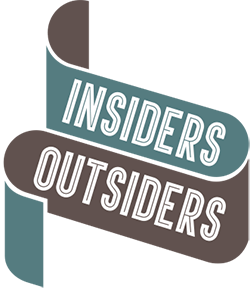 Insiders/Outsiders examines the extraordinarily rich contribution of refugees from Nazi-dominated Europe to the visual culture, art education and art-world structures of the United Kingdom. Study day and concert celebrating Hans Keller’s centenary, featuring discussion with musicians who knew Keller, a music workshop, film showing and concert by the Elias Quartet. A celebration of Hans Keller by the Yehudi Menuhin School, where Keller taught chamber music in the 1980s. On Hans Keller’s birthday itself, the Belcea Quartet perform Haydn’s Op.76 No.2 and Britten’s Third Quartet (which Britten dedicated to Keller). The hugely influential Lawn Road Flats, or Isokon building, was commissioned by visionary couple Jack and Molly Pritchard and designed by architect Wells Coates. Isokon and the Bauhaus in Britain (Batsford) by Leyla Daybelge and Magnus Englund tells the extraordinary story of Isokon, and how its network of residents helped shape modern Britain. Albert Reuss (1889-1975) was a Jewish émigré artist. 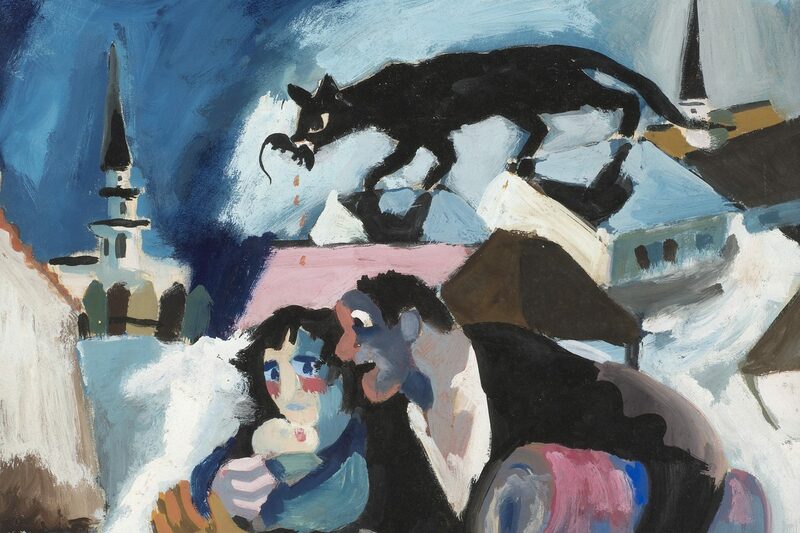 Born in Vienna, he fled to England in 1938 to escape Nazi persecution, losing family, possessions and his reputation as an artist. In 1948, he moved to Mousehole, Cornwall, where he continued to work as an artist, but his style changed dramatically, reflecting the trauma he had suffered. Come to the screening of a series of short films about the welcome and non-welcome experienced by young people who have migrated to the UK – from Syrian children on the Isle of Bute in Scotland, to Iraqi Kurdish youth in Norwich, to Eritreans in Harrow and Polish children in Sidmouth.